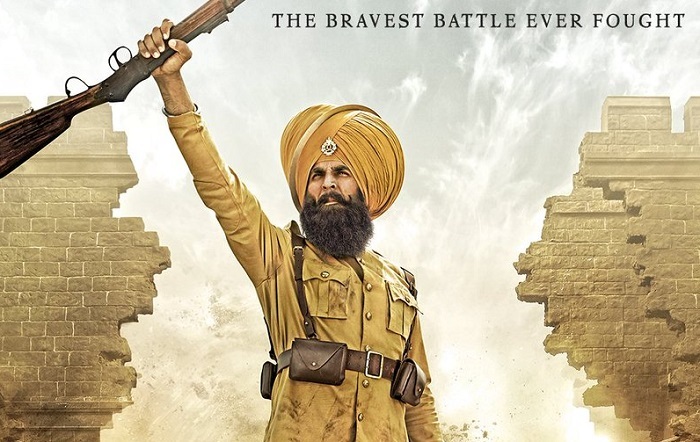 Kesari 3rd Weekend Box Office Collection Report, Emerges Hit! Kesari had a good 3rd weekend at box office. Film has collected an approx 7.5 crore nett in the third weekend. Thus, film total at the end of 18 days is approx 143 crore nett. Film is now just 7 crore away from touching 150 crore nett in India. Kesari has added an approx 3.25 crore nett on 3rd Sunday. Jump from 3rd Saturday is around 25% which is good. Kesari should touch 146 crore nett by the end of week three. Film will need just 3-4 crores from 4th week onward to touch 150. That looks a definite possibility unless film shows major drop on 4th Friday. As if now film lifetime business is trending towards 150-155 crore nett mark. Film is a HIT at box office. sahi bola yaar.. 100cr 200cr 300cr ke chakkar main log ye bhool jaate hain ki movie bhi acchi honi chahiye, fir chahe kitne bhi kamaye..